Manny DeLeon is about to embark on his toughest shift as manager. Their Connecticut Red Lobster has not been bringing in enough money and management has decided to close the restaurant the week before Christmas. 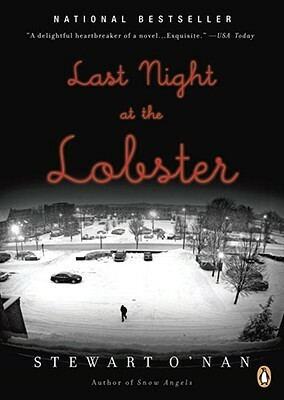 On their last night, Manny has to wrangle a staff who doesn't know where they will go next, the usual ridiculous customers, his pregnant girlfriend on the phone, and of course, the woman he used to date...who works as one of his waitresses. And it's snowing. It's going to be a long night. The premise here is simple, but Stewart O'Nan is a great author. He has created characters who are so lovable and real in all of their failings that you can't help but care for them. It would be easy for these people to become caricatures, especially in a novel this slim, but O'Nan is careful to give humanity to both the employees and the customers. Manny is determined to do the right thing, even when everything seems to be working against him. Only half of his staff shows up for their last shift, but Manny does his best to lead them with kindness and pick up the slack for the people who didn't bother to come in. Throughout the day, he battles thoughts of his pregnant girlfriend and the seemingly golden past with his ex-girlfriend Jacquie. He daydreams about trying to win her back one more time, even while realizing he should pick up a Christmas present for his current girl. How do people react when everything seems hopeless? Manny, Jacquie, and the other employees of the Red Lobster have lost their jobs, their confidence about the future, and perhaps some of their dignity as customers treat them terribly. Stewart O'Nan takes us back behind the hostess stand and into the kitchen to meet people doing the best that they can in the midst of the daily grind, a giant snowstorm, and the loss of their livelihood. Hi friends! How are you doing? What are you reading? I am sitting happily in my living room with a blanket, watching TV with the hubby. We have completed our mandatory "It's the end of the world pre-snow run" to stock up on milk, bread, and rock salt. Now we are just waiting to see what the skies are going to dump on our heads and how many days David gets to take off from school! I'm not sure. I was going to pick up some holds from the library tomorrow, but with the giant snowstorm, I may be reading from my bookshelves for the next few days. The performance of King Lear was like many before it, until leading actor Arthur Leander suffers a heart attack onstage. Jeevan Chaudhary puts his EMT skills into action as he tries to save the man's life as the horrified cast and audience look on. That night, crisis strikes as a fast-acting flu spreads throughout the cities of the world. Twenty years later, a young girl who acted alongside Arthur is all grown up and traveling with the Traveling Symphony. She and her companions perform the plays of Shakespeare and the music of the great composers to remind people that there is more to life than just surviving. 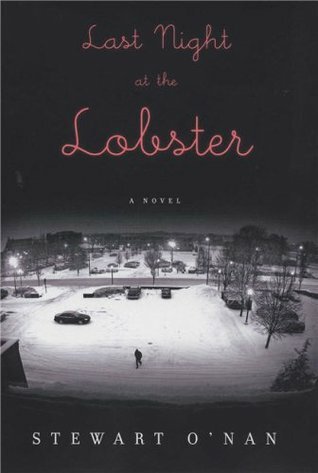 Emily St. John Mandel deftly moves us from past to present, in and out of the lives of these characters, to show the imperceptible and major ways in which they impact each other. 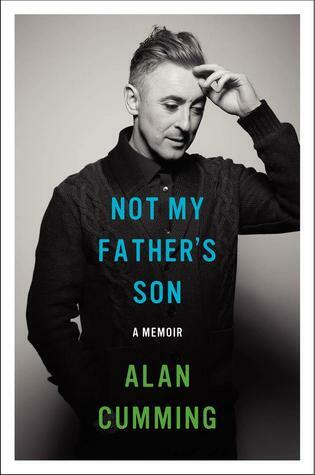 By now, you have read 2.000 reviews or so of this book. You know what it's about. You know all of the bloggers who "couldn't put it down" and have found "one of this year's best books." But how do you know that this isn't another book where the hype is better than the story? Stories where the author moves from one character to another and one point in time to another can be tricky. We've all read books where we cared for one character more than another or wanted more pages about the first point in time instead of being whisked off to the past or the future. 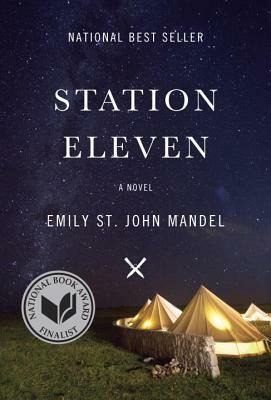 In Station Eleven, we meet three characters at the outset - renowned actor Arthur, EMT Jeevan, and child actress Kristen. They come together on the terrible night when Arthur has a heart attack. But then Mandel slowly and brilliantly shows us all of the ways in which they are connected. Nothing is wasted here with extra characters or unnecessary side trips to cute anecdotes. 2. 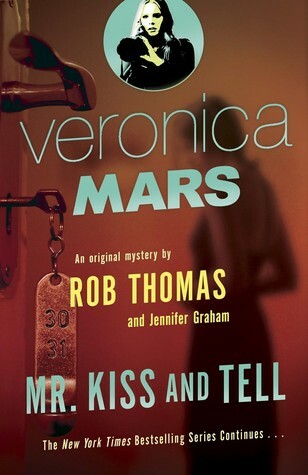 The plot is terrifyingly plausible...but doesn't get caught up in the details or the hopelessness. A flu spreads with speed through the population of the world and kills almost everyone. Javeen knows a tiny bit about what is happening since he talks to a doctor friend who is at ground zero. But the other characters know almost nothing about how the disease started or spread so quickly. As you read, it's easy to start to panic as you think about what you would do in an end of the world situation. But Mandel makes the smart decision to start at the time of crisis, but not to linger there. When we jump ahead, the disease has died out - but the people who are still left have to figure out how to survive day to day and what they have to live for. 3. 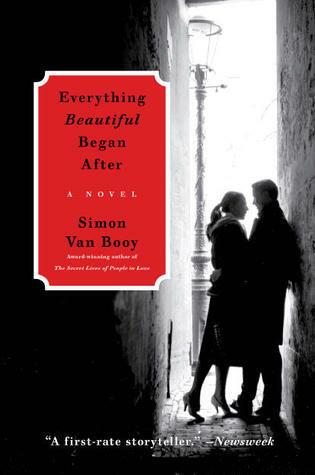 Like all great books, this one is about what it means to live and to love. Kristen travels with a group of musicians and actors who perform plays and music at the towns they pass through. On the side of their caravan they have painted the words "survival is not enough." While they tease each other about being inspired by Star Trek, they also realize that just making it from one day to the next does not count as living. They need connection, they need art, and they need hope for a better world than the one they are experiencing. Those needs transcend time and place and make us all human. What books have you read that deserved every bit of praise? I bet you thought you were done with these crazy end of the year lists. But this gal went on vacation at the beginning of the year so you are getting my best of 2014 now. Enjoy! There were a few books that I loved in 2014 that everyone else adored too - Anthony Doerr's All The Light We Cannot See and Rainbow Rowell's Landline, for example. But I really want to highlight some books that flew under the radar during this past year. 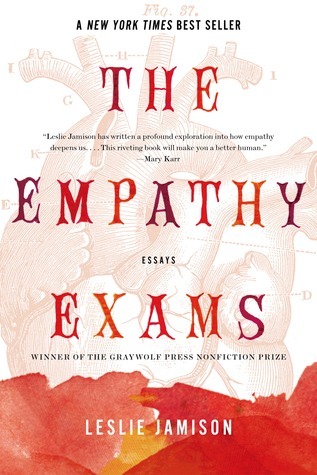 The Empathy Exams is a stunning collection of essays. Leslie Jamison asks us to look with a discerning and compassionate eye at what we believe about empathy for ourselves and the people in our lives. 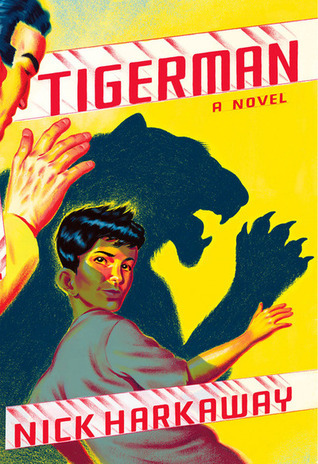 Tigerman confirms for readers that Nick Harkaway can write just about anything. 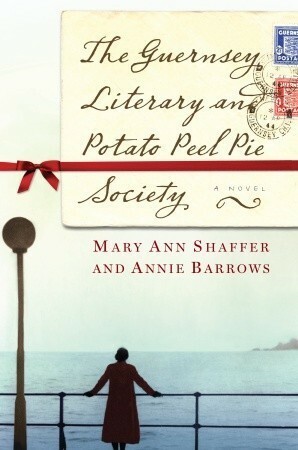 This novel is quirky and heartfelt and a whole lot of fun. 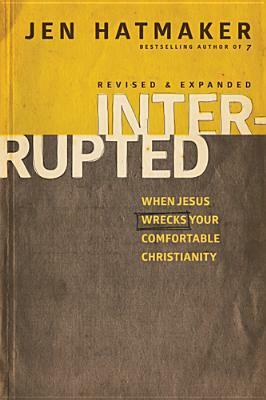 Interrupted: When Jesus Wrecks Your Comfortable Christianity showcases Jen Hatmaker's ability to make you laugh while also making you evaluate everything you thought you knew about following Christ. I haven't seen this book in months because I've been lending it out to people. 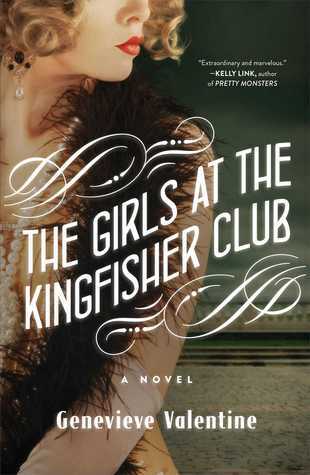 The Girls At The Kingfisher Club is the tale of The 12 Dancing Princesses set among the speakeasies of the 1920s. The story is fun, the setting seems to come to life around you, and the relationship between the sisters will remind you of your bond with your own siblings. 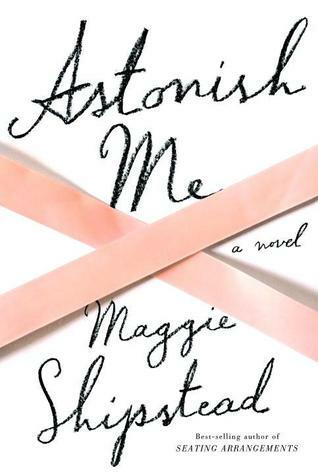 Astonish Me is an excellently written book about desire and settling, and finding a balance between pursuing your own dreams while loving and supporting the people in your life. 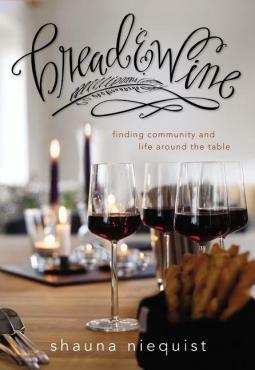 Bread and Wine is part cookbook, part memoir, and all wonderful. Shauna Niequist imbues every page of this book with graciousness as she invites you to open your home, invite some people in, and start loving them by sharing food and sharing stories. 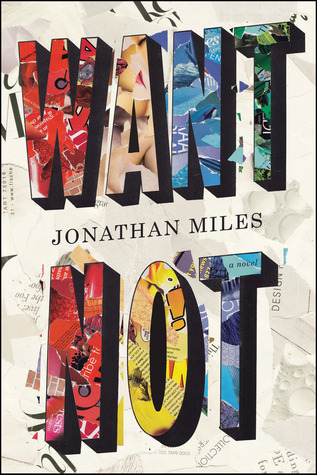 Want Not is a story about people grappling with wastefulness and in Miles' capable hands, you will be thinking about his characters and their decisions long after the story is over. 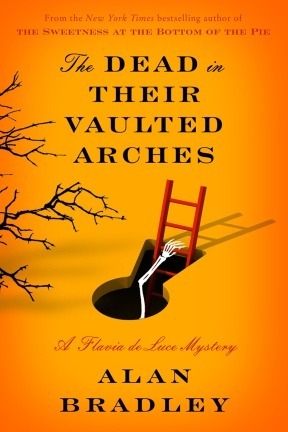 The Dead In Their Vaulted Arches continues the adventures of Flavia de Luce, one precocious scientist and detective. This book is a tipping point for the series as Bradley makes big decisions that will affect the future of our beloved heroine. From my review of Hild: "Many critics are happily touting Hild as a feminist book. I think this is probably the case but, in a wonderful turn of events, it is a wonderful and engaging story too. 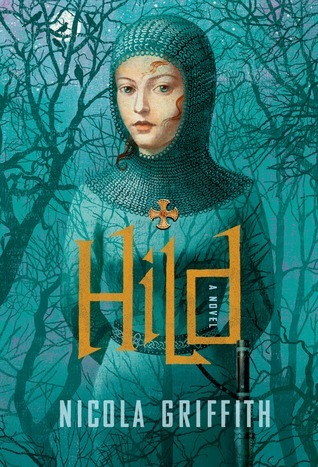 We can only hope that the real Hild was as determined, flawed, and fascinating as Nicola Griffith has written her. " 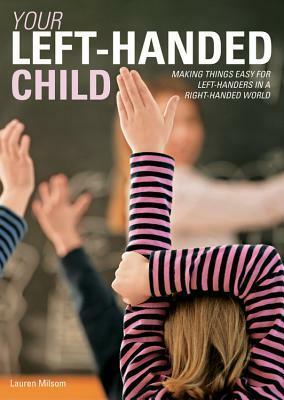 Hands To Hold For People Trying Not To Cry In Public Places is a book I loved, but I must confess that my sister is the author. She's a college student who writes wonderfully observant poems. So how did 2014 go for you? What was your favorite book? Did you find a new favorite author or genre? Marguerite Caine lives a normal life, if your definition of normal includes dinnertime discussion of theoretical physics. She loves her scientist parents, but prefers to spend her days painting. When her father is murdered, all evidence seems to point to a student of her parents. Marguerite teams up with Theo, another physics student, to track Paul down. But it won't be easy - Paul has stolen technology that her parents created and used it to escape to a different dimension. Theo and Marguerite jump from one dimension to another, to places with more technology and some that are much less modern, in a desperate search for answers and justice. A Thousand Pieces Of You has some threads that are going to seem familiar - a love triangle, a young woman thrust into a situation she feels unprepared for, and time travel. The heart of this story, though, is a family. I've discovered that I like a strong familial connection when reading YA. At that point in your life, you certainly have your friends, but you still live at home and I appreciate seeing parents who are supportive of their children and kids who admire and love their parents (even if they get on their nerves sometimes). As Marguerite travels through time, she is looking for revenge on the man she thinks killed her father and hoping that she can somehow get him back. At the same time, she realizes that every jump takes her farther away from her grieving mother and sister and wishes she could be back home. One of the coolest parts of this story was the way that Claudia Gray really brings each dimension to life. In each jump, Marguerite inhabits a slightly different version of herself and meets slightly different versions of the people she knows and loves. In a futuristic world, both of her parents have died and she lives with her clueless aunt. But in Imperial Russia, she is a duchess and she meets her father under very surprising circumstances. The characters and sense of time and place are so firmly established with each jump that I would have been just fine spending hundreds of pages in each world. 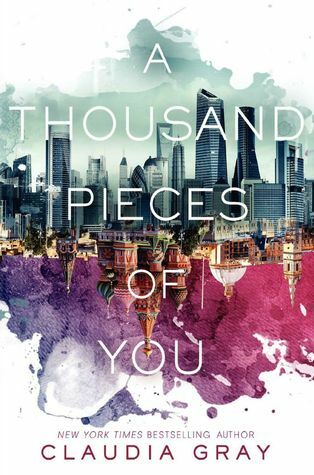 As with many YA novels these days, A Thousand Pieces Of You will be the first book in a trilogy. But this story is self-contained, which I appreciate. If I pick up the sequel, it will be because I found the characters fascinating and the world building excellent instead of feeling like I had to get the resolution to a cliffhanger. 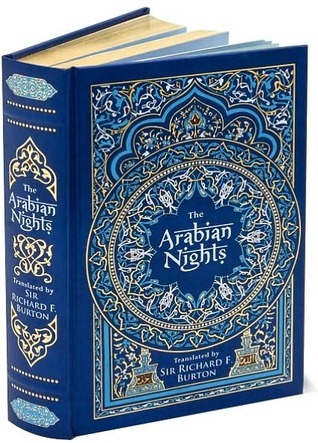 This is the kind of book you can sit down and devour in one glorious gulp. It's not going to change your life, but it is a really fun and entertaining ride. And hey, look at that beautiful cover. 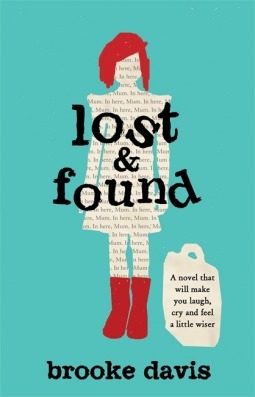 Isn't it lovely to have a cover that has something to do with the story and doesn't feature some strange headless girl? The residents of Stone Temple, North Carolina, have gathered to hold an air show. As a hometown hero flies high above the crowds, disaster strikes. People work to free their loved ones from the rubble and they soon discover Ava and her best friend Wash. He is bleeding until Ava holds her hands over him and miraculously heals him. News of her ability spreads quickly and soon the media, the faithful, and the publicity-hungry descend on the small town. People clamor for Ava to use her gift, but she becomes weaker with each healing. She must decide what she owes to herself, to the sick people clamoring for her help, and to the people who love her. 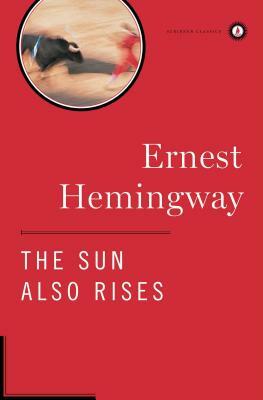 There are many similarities between these book and Mott's debut novel The Returned. 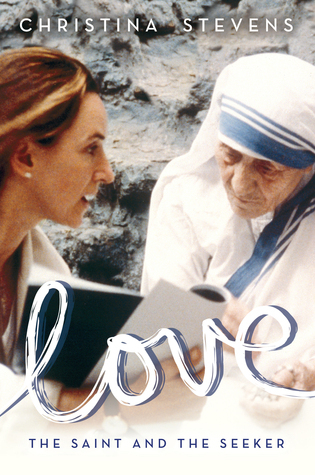 We see something miraculous, but get no explanation about how these things happen. Both feature small town people, just trying to survive...at least until something unexpected happens. But that doesn't mean that this story feels like a retread of Mott's previous work. Instead, the fascinating details of this story will keep you engaged with each chapter and each character. 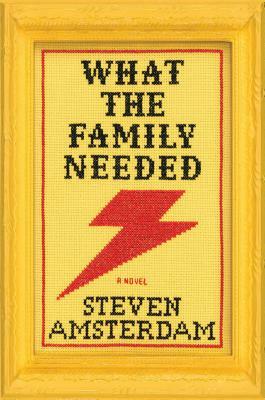 The Wonder of All Things makes the reader reconsider what it means to be a family. Ava lives with her father Macon and her pregnant stepmother Carmen. Her mother committed suicide when Ava was a small girl and she finds herself unable to really let Carmen into her life. But in a small town, family is not limited to just blood relations. Ava often feels closer to her best friend Wash then she does to anyone who lives in her home. Wash also has to make some decisions about his family when his absentee father shows up out of the blue. 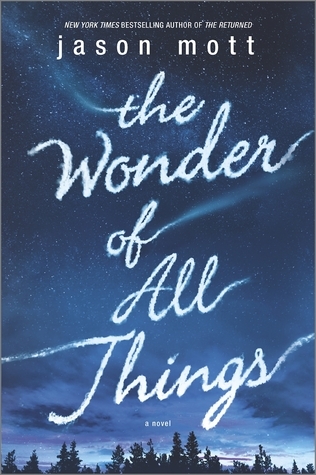 As scientists and religious leaders search for the source of this miraculous gift, Ava and her family find themselves with fewer and fewer answer about what they should do and how they can care for each other. I love the ordinariness of the characters in Mott's stories. They are people you might walk by at the grocery store or the bank. But in this author's capable hands, I would read a book about each one of them. 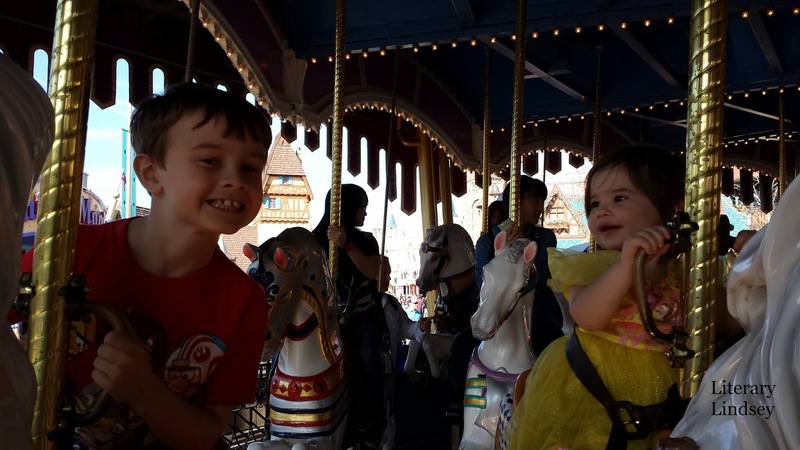 The Wonder Of All Things makes magic seem possible in our everyday lives, but also reminds us of the all too-human and often terrible consequences of our choices. 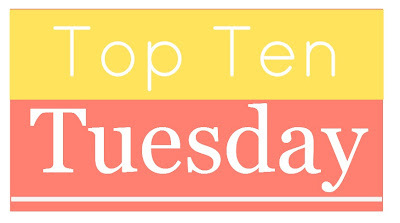 Today, I'm linking up with The Broke and The Bookish to talk about all of the 2014 releases that we meant to read...but then we read those other books instead. 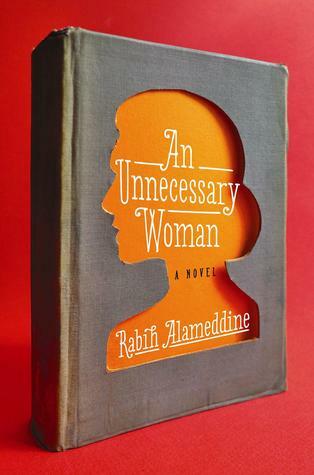 I'm really intrigued by books that feature nontraditional protagonists, especially if they are older women. This star of this story is Aaliya, a crank elderly woman who is dealing with an aging body and memories of the Lebanese Civil War. A family discovers that they are gifted with superpowers at moments of crisis. Sounds awesome, right? Lena is the last transcriptionist at a massive NYC newspaper. She makes a discovery that will change the way she thinks about language, technology, and people. Hi there. I'm the last person to read this book. I know, I know. 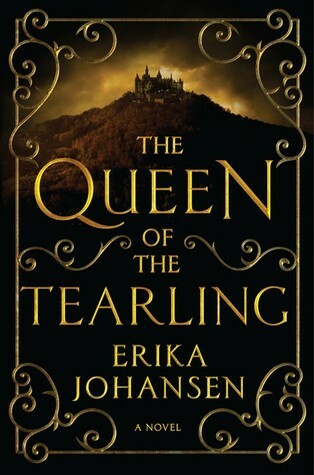 I don't read a ton of fantasy, but readers are loving this tale of a young girl who feels unprepared to be queen. 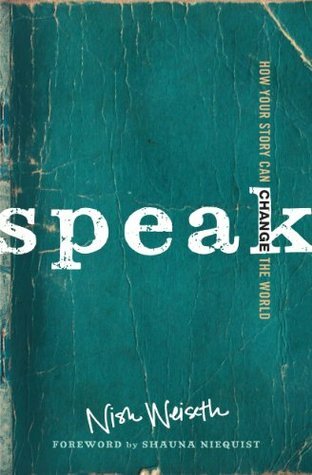 Blogger Nish Wiseth asks why we don't use stories the way that Jesus did. 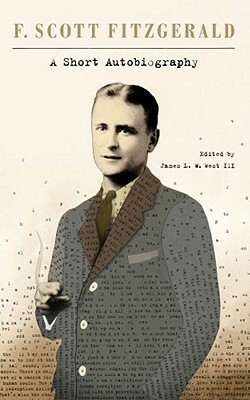 Wiseth is a great writer and I can't wait to dig into this one. I love reading books that teach me things and make them seem accessible to my decidedly unscientific life. Art Editor Peter Medelsund sets out to teach us why we visualize the people, places, and events in our favorite stories the way that we do. I love Meg Wolitzer. I love Sylvia Plath's The Bell Jar. I think this is what we call a no-brainer. As a child, one of my favorite stories featured a girl who learned to walk the high-wire from a man staying in their family's boarding house. This sounds like a grown-up version, with shades of The Night Circus. Let's be real here. Our home is the current residence of a toddler and a seven year old. Tidy is an unusual condition at this point. 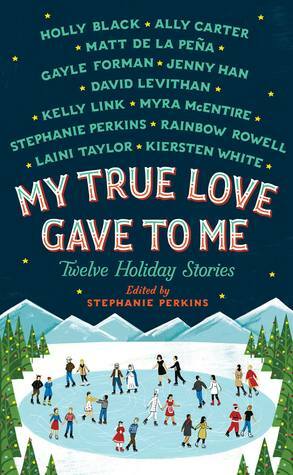 But this book posits that we can decorate our home for real life - ninja boys and glitter messes included. I'm totally in. Which 2014 releases do you still need to read? In 1665, a man from the Wampanoag tribe became the first Native American graduate of Harvard College. That is the only record that history leaves us about this person. But Geraldine Brooks has taken this tiny piece of history and created a rich story. Our narrator is Bethia Mayfield, a girl who is growing up as the daughter of a Puritan minister. As she wanders around their island home, searching for knowledge and freedom, she becomes friends with Caleb from the Wampanoag tribe. 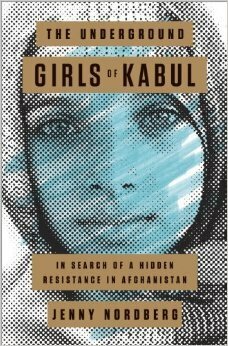 Although their lives look radically different, they find parallels in their struggles between a thirst for knowledge and a respect for tradition, and the pull of their families and the need for freedom. It is no surprise to anyone who reads this blog that I am a huge fan of Geraldine Brooks and her historical fiction. She took readers back to 1665 and a small village that quarantined itself to prevent the plague from spreading in Year of Wonders. People of the Book had us imagining the origins of the Sarajevo Haggadah and March threw everything we thought we knew about our beloved Jo, Amy, Beth, Meg, and their parents right out the window. Ms. Brooks has a gift for fully inhabiting a time period and a set of characters, even if she is working from just one letter or historical document. 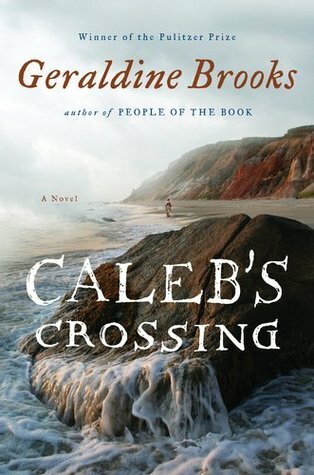 I was equally excited and apprehensive to read Caleb's Crossing, because it is the last novel by Brooks that I had to read. By telling Caleb's story through Bethia's eyes, we get to see twice what it means to be a second-class citizen. Both characters are seen as less-than, as an other in a society that gave respect based on your heritage as a white man. This is especially frustrating when Bethia and Caleb are contrasted with Bethia's brother, Makepeace. He gets every opportunity simply because he is a white male, although he is the least intelligent of the three. 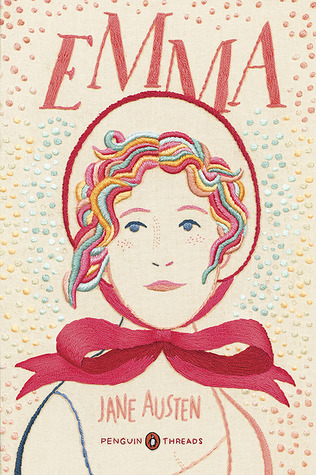 Perhaps the trouble with this novel is that Brooks is true to her time period. As modern readers, we can see the potential of both Caleb and Bethia. But we know, as they do, that they are ultimately destined to live and die within the cruel constraints of their time and place. As we reach the end of the book and Bethia looks back at her decisions and the sacrifices she made, she almost has no choice but to be grateful. What else can she do as a woman of the 17th century? I enjoyed reading Caleb's Crossing. As usual, Ms. Brooks brings history to vivid life and makes readers think about the differences between the past and the present. But it took me a while to really care for these characters. 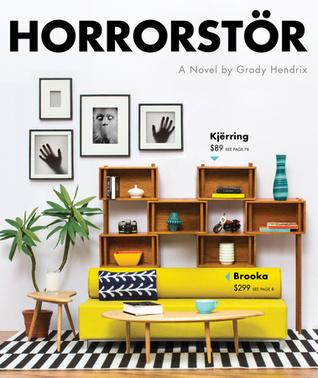 Readers new to Brooks' novels would be better off starting with one of her earlier novels.